 Purchase music from Paul Murphy. CLICK HERE TO BUY CD OF 'BUILT TO LAST' FOR £10 WITH FREE SHIPPING TO UK! 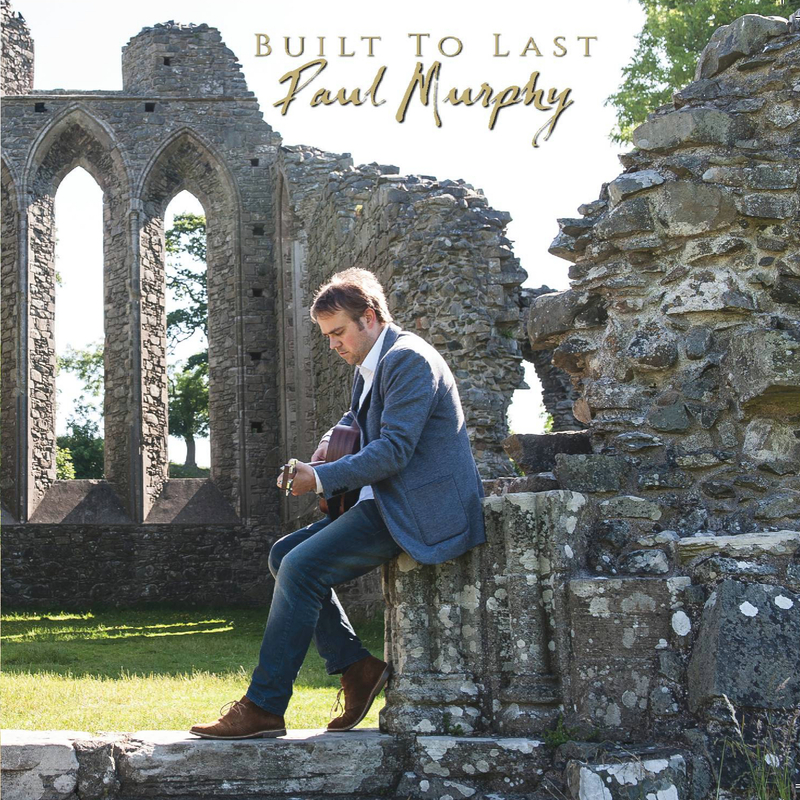 'Built to Last' is the debut album of 'Paul Murphy' featuring 'Money Train, 'Built to Last', 'I Sing to You', 'Watching Over You' and more!